Spendor loudspeakers are designed and hand built at the Spendor factory in Hailsham, East Sussex in the UK. Originally founded in the 1960's by Spencer and Dorothy Hughes, Spendor grew out of the expertise gained in the BBC's sound engineering department. Cymbiosis and Spendor have a long-standing relationship and have worked together to produce the finest quality audio solutions for many customers. 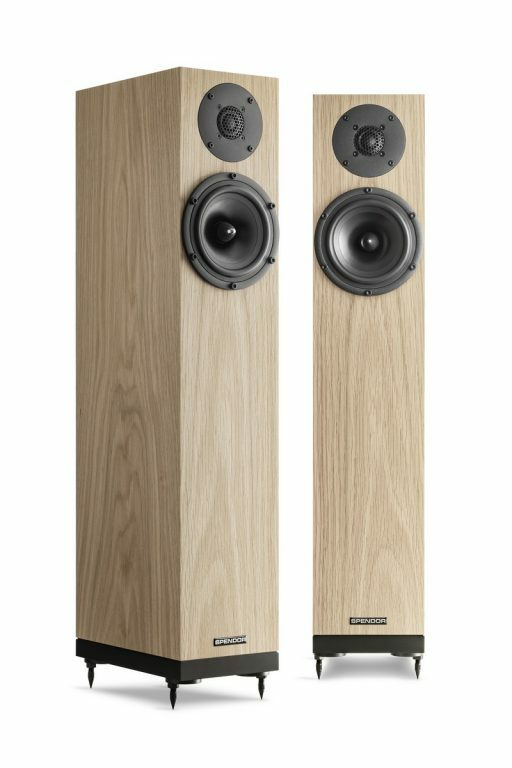 Here at Cymbiosis, we stock a range of Spendor loudspeakers to match any system. The D7 is an elegant floorstanding loudspeaker from Spendor. The D7 features the LPZ tweeter, which is built around a stainless steel front plate that forms an acoustic chamber directly in front of the lightweight diaphragm. The phase-correcting microfoil equalises soundwave path lengths, whilst generating a symmetrical pressure environment so the tweeter operates in a balanced linear mode. The D7 mid-bass drive unit has an advanced EP77 polymer cone, whilst the low-frequency drive unit uses a bonded Kevlar composite.The latest fifth generation Spendor Linear Flow port features a twin-venturi, tapered baffle element working in harmony with Spendor’s proven dynamic damping, asymmetric bracing and rigid plinth mountings. The D7 also features a high rigidity stabiliser plate system for solid floor mounting, recessed high quality alloy binding posts on the rear and Spendor ‘dynamic damping’ to minimise cabinet resonances. Together, these elements result in a massively detailed loudspeaker, with exceptional dynamics and a huge sound for their size. The D7 comes in two different levels of finish, standard veneer and premium lacquer. 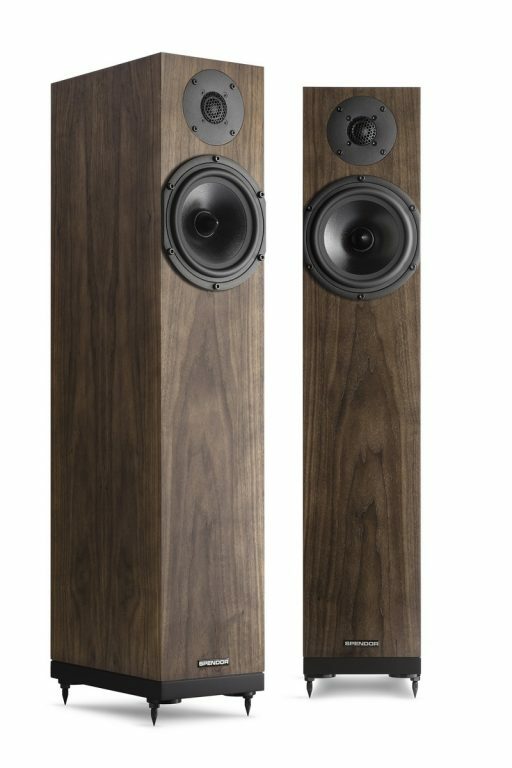 The new Spendor A-Line loudspeakers prove you don’t need a big space, or budget, to enjoy dynamic, open and exhilarating sound. If you’re someone who truly loves music, whichever model you chose, they will add a whole new dimension to your listening pleasure. 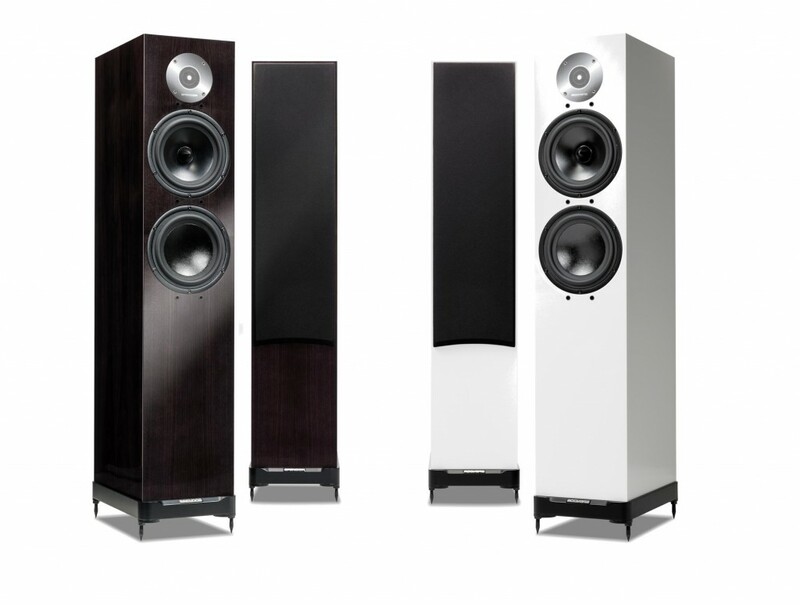 The new Spendor A-Line loudspeakers deliver class leading performance. They are the most adaptable and affordable loudspeakers Spendor have ever created.